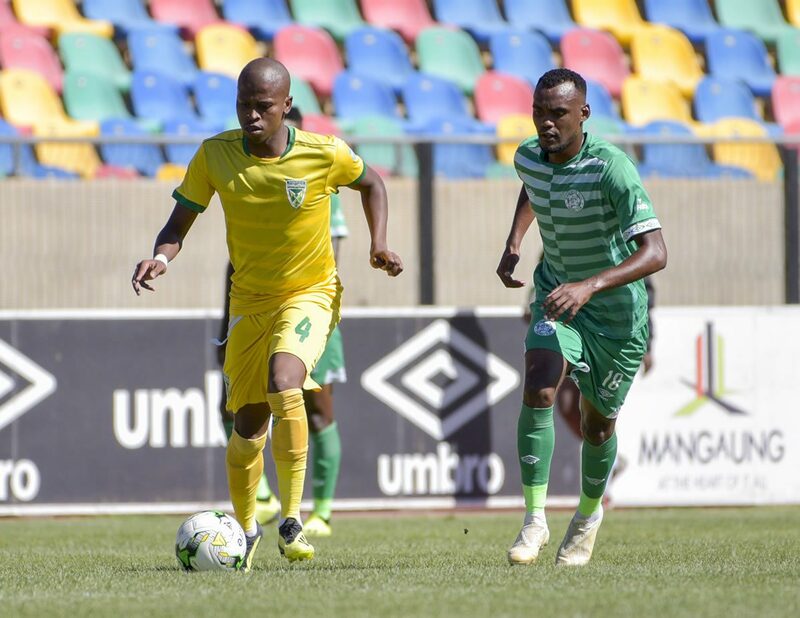 A well placed free kick in the second half saw us equalise with Bloemfontein Celtic at Dr Molemela Stadium this afternoon. In the first 45 we managed to dominate play and should have gone at least a goal up after some well executed plays and attempts. Conco did well on the right hand side, feeding the ball into the box and finding Lamola and Mutizwa. Some solid defence and the experience of Tignyemb in the goals for Celtic saw them deny us attack after attack. 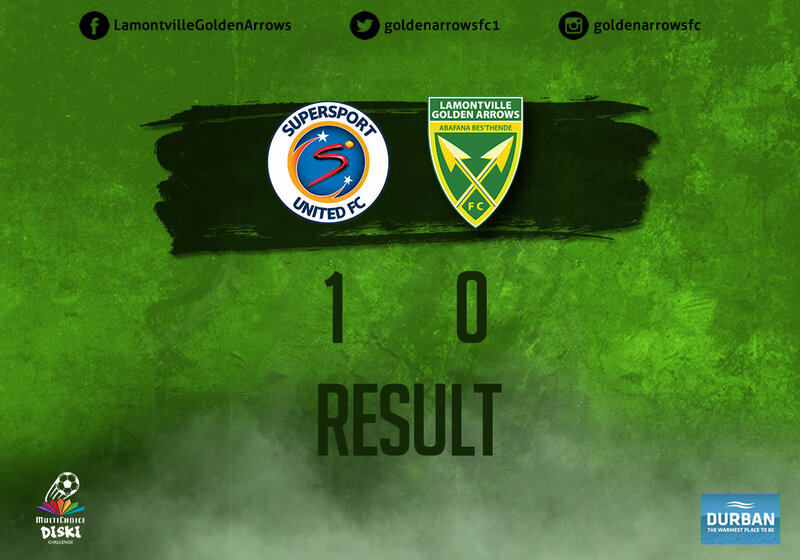 It was on the counter that Dlamini was put through by Baloyi and managed to drag the ball across the goals and past Gumede to take the lead just three minutes before the break. 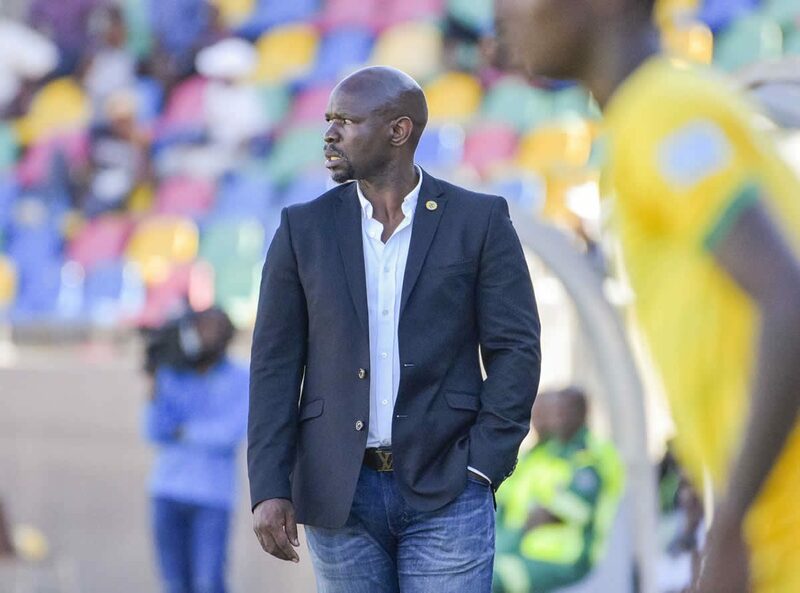 Coming out of the changeroom, Coach Komphela looked at changing some tactic with the introduction of Sibiya onto the field. This introduction of fresh legs made some difference and we committed to playing up on the attack more. Play up the left from Sibisi and Lunga also saw an increase in the cross attempts to feed the box. In the 64th minute we were awarded a free kick after Lamola was pulled down just on the edge of the box. Mutizwa did well to curl the ball around the right side of the wall, and Tignyemb did not have enough time to react, allowing us to find the equaliser. Neither side were able to find a winning goal. We had a number of attempts on target but were denied by some good keeping from the Celtic keeper.